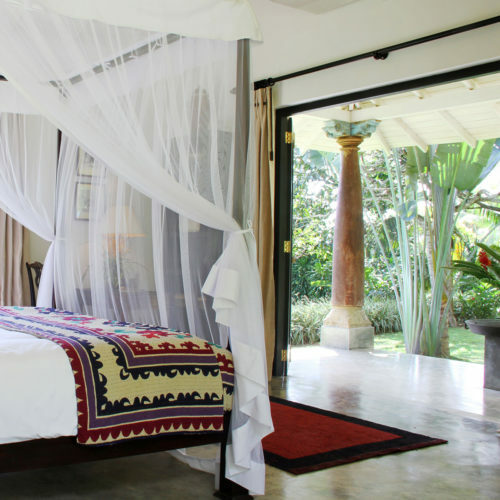 Kahanda Kanda is an award-winning boutique hotel perched on an idyllic hilltop amidst 12 acres of a lush, tea estate, 20 minutes from the historic fort town of Galle and overlooking the distant Koggala Lake. The hotel has nine spacious suites that offer plenty of indoor and outdoor space. Each is individually furnished with an eclectic blend of antiques and contemporary pieces handpicked by the owner, British interior design guru, George Cooper. 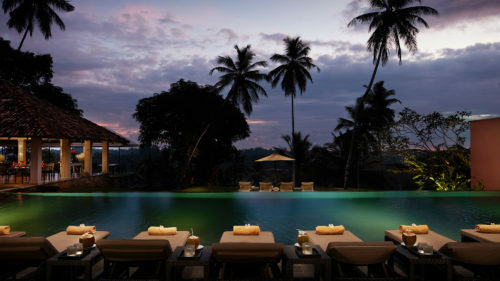 Aside from enjoying the infinity pool, cooking demonstrations and the spa pavilion the hotel is just 15 minutes from the beach and offers plenty of excursions such as tea walks, boat trips, temple tours and visits to the colonial Galle Fort. 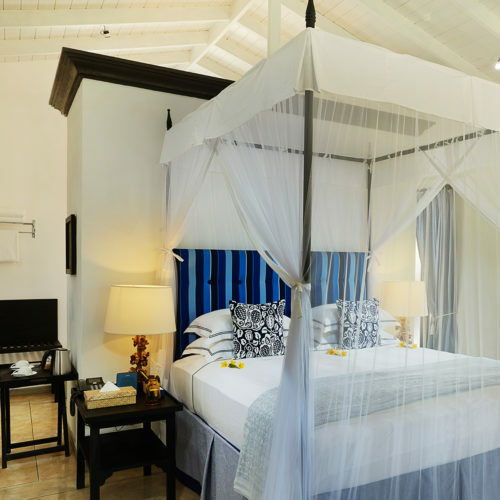 The hotel's private, tropical ambience provides the perfect romantic retreat at the end of a tour (No children under 12 are permitted).